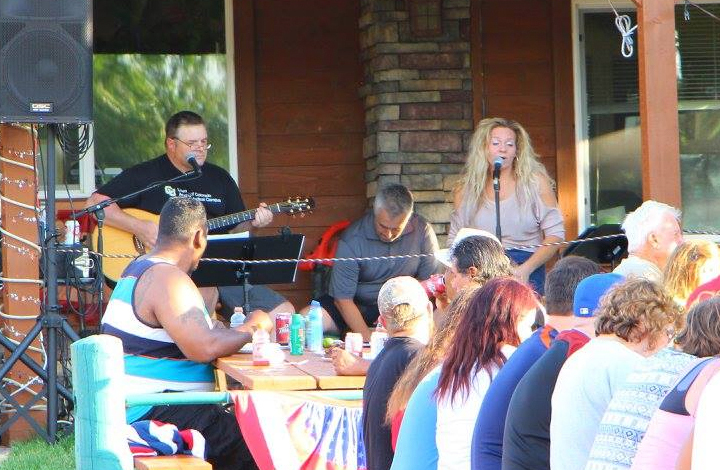 We look forward to welcoming you with the friendliest staff, yummy pizza, and the greatest game and camping experience around. 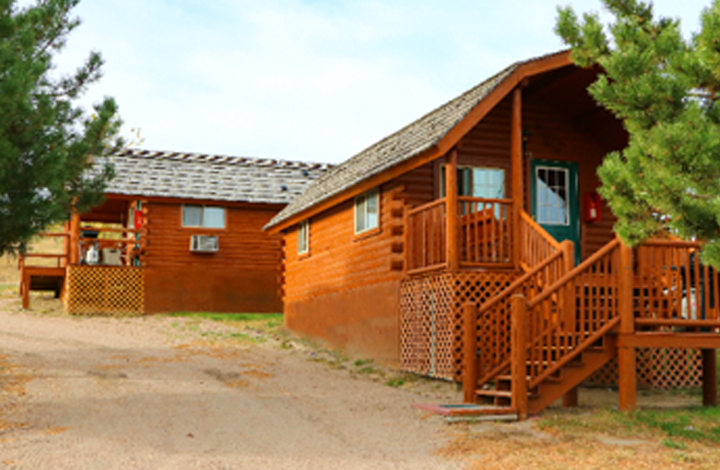 plan a Fishing Trip at eagle canyon hideaway! 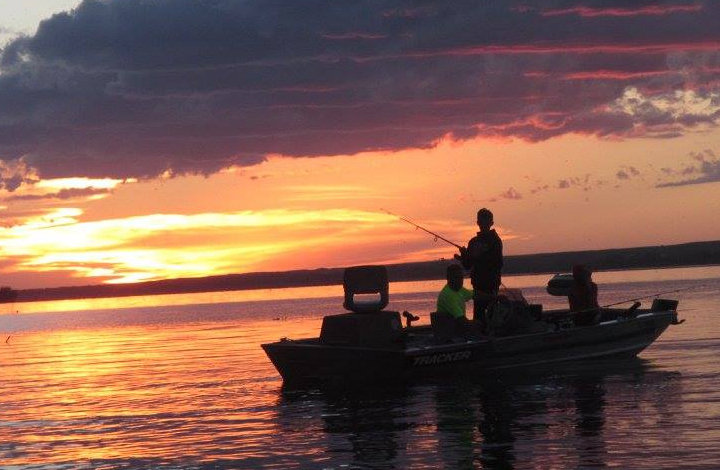 Whether its catching Walleye, White Bass, Stripers, Catfish, or Small Mouth Bass your sure to have a blast on more than 35,700 surface acres of the clear blue waters at Lake “Mac” McConaughy. 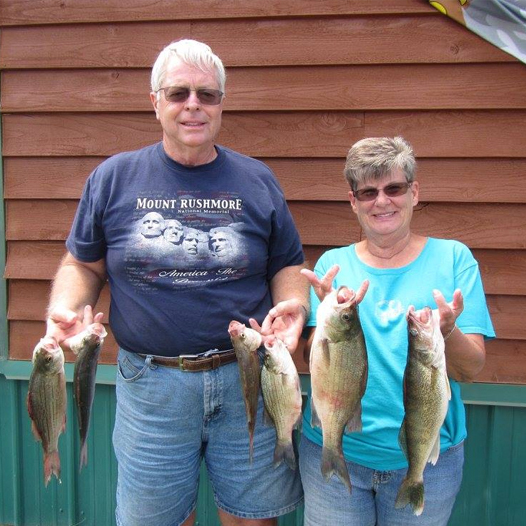 Come relax and enjoy a vacation of fishing and fun at Eagle Canyon Hideaway! Great family friendly place…nice pool, free kayaks, movies/games to rent at the little store, private beach. Clean bathrooms and showers. Nice camping areas with fire pits and tiled area. Friendly staff. Spent week there and will definitely be back! Only bad thing was road in and out of the park. Great family oriented place to stay!!! We love the cabins! This place is great!! Friendly staff, great amenities, and my kids love the fact they can run around in a safe environment. I love this place!!! The people here are awesome too!!! What an amazing place to get away. We came for a wedding and had an amazing time. My children loved the pool and the playground was amazing as well.